Jump start your own creative process and discover your passion. 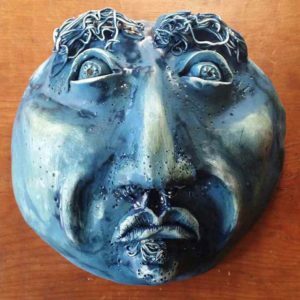 Explore various 3-dimensional mediums, such as, clay, found objects, and more to create ceramic and sculptural works of art. 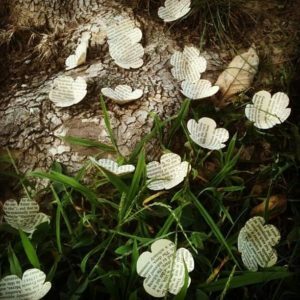 Learn how to take collections and turn them into functional or conversational pieces of art. Use photos, postcards, personal collections, and interesting finds to make sculptural art designed by you. Learn how to make flowers out of paper, felt, and other materials to create timeless bouquets. 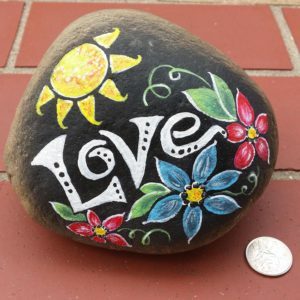 Create a statement piece for your garden or walkway with hand painted rock. Learn how to make ceramic pots for your plants. These little cuties are perfect for succulents! Design and create little additions for you pots and garden plots, from pot hangers to plant tags. Come learn some easy and successful techniques for creating cool jewelry pieces using polymer clay, resin, and ceramic clay! 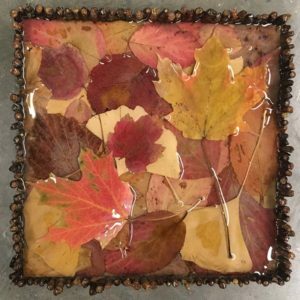 Bonus: learn how to create and use a mold to create a multitude of original pieces.